Shelley has been a litigation lawyer, a psychology lecturer and a research professor. These days she mainly writes fiction. 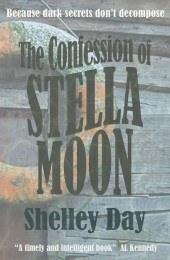 Her debut The Confession of Stella Moon won the Andrea Badenoch Award, was long-listed for the Bath Novel Award, and shortlisted for the Charles Pick Fellowship and the Dundee International Book Prize. My short stories have also won prizes and have appeared in magazines, newspapers, anthologies and online. 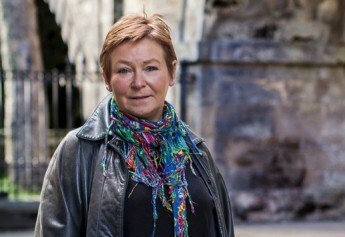 She has read at the Hexham Book Festival and the Edinburgh International Book Festival, and on the Edinburgh Fringe. In 2013 she was named as one of Edinburgh UNESCO City of Literature’s emerging writers. In 2015 she won a Northern Writers’ Award. 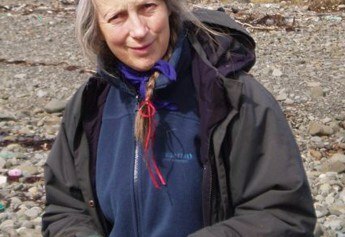 Fi Martynoga is an environmental activist, journalist, museum researcher, and a renowned figure in Scottish nature, history, sustainability and food circles. She has several widely praised books to her name, including A Handbook of Scotland’s Wild Harvests and A Handbook of Scotland’s Trees.